An early build of Gears of War 3 was leaked on the Xbox 360 a bit ago. While it requires a good deal of console modification to grab a hold of the leak on an individual level, videos of players playing the incomplete software have sprouted up all over the Internet. Gears developer Epic Games has been working to pull the videos. They've also stated that there might be repercussions for the players and fans that have posted the content. Rod Fergusson, Gears of War Executive Producer, told Eurogamer exactly what the studio means when they say that there may be repercussions for those that actively spread and spoiled the Gears of War 3 leak. "We have a banning system built into our stuff so we can go in and identify certain people," he said. "Some people aren't smart about what they do. They'll be disappointed on 20th September when they can't get in and can't play. They may be banned." Fergusson spoke with EDGE Magazine initially about these repercussions and about the frustration surrounding the leak of Gears of War 3. "It's saddening when people have worked so hard and we've been building toward September 20 and then you have this stuff go out, especially going out in an early state. This was a build from before even the beta. It's just sort of sad the way people will be seeing the game for the first time is not the way that we intended and not the best. So we're extremely diligent about getting that stuff taken down and issued a call to the fans to not perpetuate it…"
Fergusson makes mention of a point towards the end of the interview linked above that I've often struggled with. Why do fans of anything seek out information that will spoil their experience with said subject? Why look at the end of a book before you finish it? Why seek out the end of a flick on YouTube before you watch it? Why see an impartial, incomplete build of one of the biggest games of the year well before it ever comes out? This notion of willfully spoiling content that you're tremendously looking forward to is just preposterous to me. It's because of that that I have no idea what the Gears 3 leak entails. I know it's happened, and I know some of it is still out there to watch. I'll just never check it out for myself. 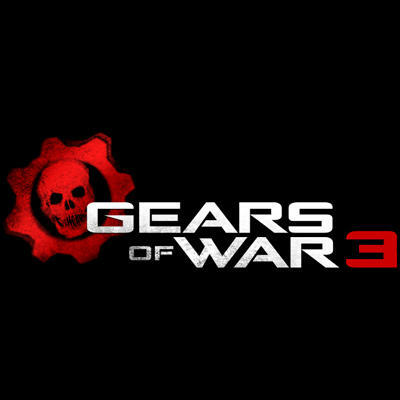 Have you watched the Gears of War 3 leak?